Ottawa, August 22, 2016: The Canadian Bureau for International Education (CBIE) and the Institute of Public Administration of Canada (IPAC) are pleased to welcome this year’s group of African Leaders of Tomorrow (ALT) scholars to Canada. 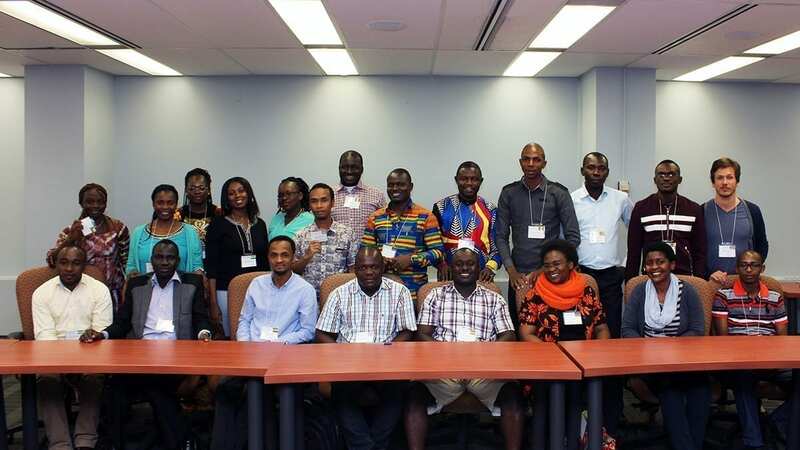 All together 31 young professionals from 23 countries in Africa have been accepted into Masters programs at 12 Canadian universities – from Corner Brook, Newfoundland to Vancouver, British Columbia – to study public administration, public policy or public finance. They will start their orientation program at CBIE’s offices in Ottawa on August 22 and 23rd. Through their academic studies, professional development, networking and mentorship activities, scholars will acquire the knowledge, skills and tools to contribute to strengthening the public administration and policy sector in their home countries when they return home. “IPAC is extremely proud of the way in which the public administration communities at all levels have mobilized to welcome the new scholars, provide mentors, and connect our African guests with the Regional Group realities and knowledge opportunities”, said Andrea Migone, Director of Research and Outreach at IPAC, who coordinates the mentorship program for the ALT program. Created in honour of the late Nelson Mandela, the African Leaders of Tomorrow Scholarship Program is jointly funded by the Canadian government, through Global Affairs Canada, and the MasterCard Foundation. It is managed by CBIE in partnership with IPAC, and in collaboration with the African Association for Public Administration and Management (AAPAM) and the Canadian Association of Programs in Public Administration (CAPPA).